She was paired with Grammy-award winning writers and producers, Tony Haynes and Lloyd Tolbert and began to create and produce her catalog. 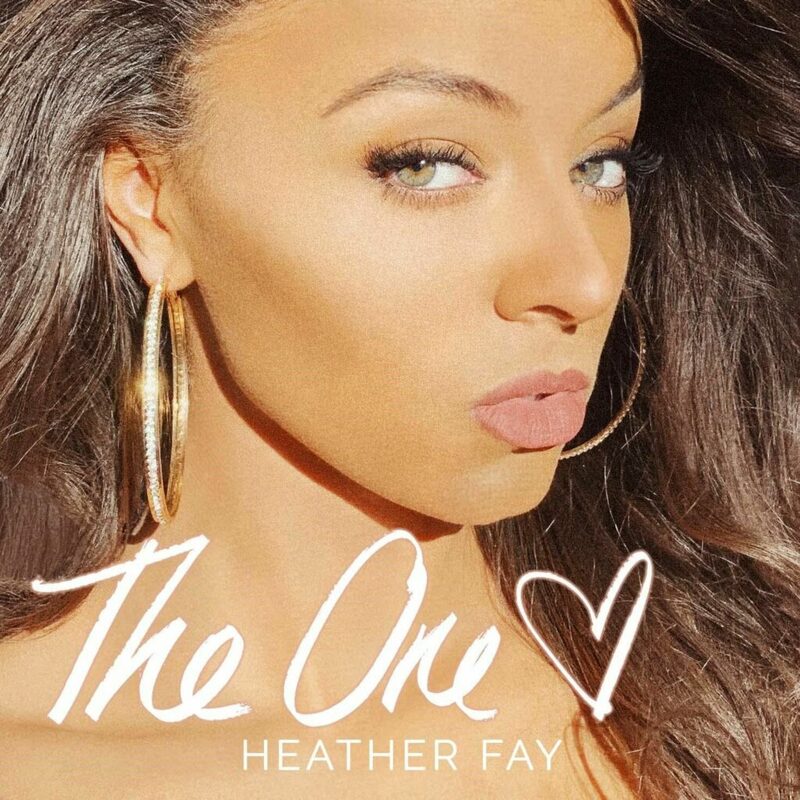 Her first single, “The One,” was released today, March 22 and was written by Fay, with Haynes and Todd Hurtt. She recorded and independently released her first single, “Killin’ Me.” A song that showed off both Fay’s vocal chops and featured her in a slick video, it quickly gained her a fan base and led to booking shows, both as a solo performer, and as an opener for YMCMB’s Chanel West Coast. A second single, “Let’s Get Close” arrived shortly after, and not only impressed fans but caught the attention of Paul Ring, CEO, and President of Bungalo Records, who signed Fay. Fay’s strong work ethic is supported by an impressive four-octave vocal range, which she showcases in her upcoming album. Heather Fay’s songs are powerful because she harnesses the energy of that diversity and gives them her own touch. The result is a unique combination of smooth, soaring vocals and lyrics that truly speak a generation. “The One,” produced by David Ellis, Todd Hurtt, and Heather Fay is out on platforms nationwide. You can get your copy today at iTunes, Apple Music, Amazon Music, Google Play, Pandora, Spotify, Tidal, and many others.